Home Channel O Music Rant What Killed Channel O? 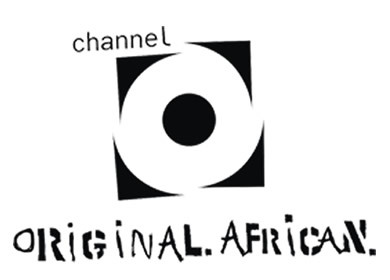 In the 90s Channel O was the premium platform for music video in South Africa and by some extension Africa. Cut to 2017 and the channel has pretty much lost its significance in pop culture. What went wrong? Well, the answer to this is somewhat not is clear cut as you might think but to simplify it one would just say; music videos just aren't a thing anymore. Hold-up! I know what you probably thinking; come on Phil that is just BS. Hear with me out. Yes music videos still play an important role in the music industry but if you grew up in the 90s you would know that the medium is far from what it used to be. Back in the day, much like MTV revolutionized the music industry overseas, music video shows were a big deal in this country and Channel O was the leader in that platform. To understand where I am coming from you have to be cognisant of what music videos offered to the industry. Music videos were not just a visual outlet for songs. No, music videos offered music fans an experince that audio could not. Before social media, our shared experience of music was publicised through music videos. Because music videos popularised dance moves, fans enjoyed a common experience by doing the dances of a particular song as seen in its music by all of us. Think of an artist like Arthur Mafokane. I'd venture to say that Arthur's popularity was hugely fuelled by his music videos. Many of Arthur's songs became popular because of the dance choreography attached to the songs by the music video. With that, music became an experience — an experience we could all share with our peers all over the country. With social media, we dont need a music video to have that experience. 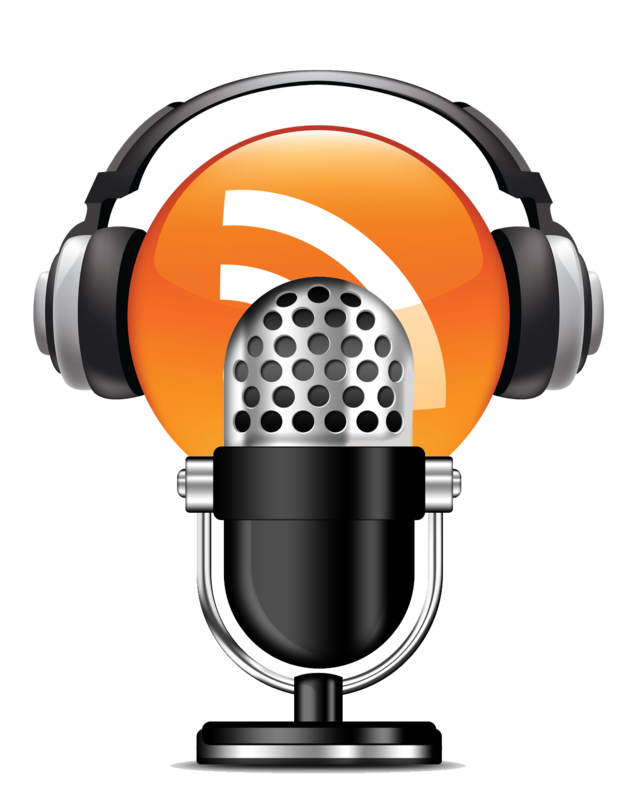 We can upload our own videos on social media with any song we want, so the dance is not just attributed to one song but can have a life of its own. The other facet of experience that music videos offered was an opportunity for music fans to get to know their favorite artists — even if it was just through seeing them on TV. Music video became a window through which artists connected with the fans. Before social media that is where we saw what we perceived to be the personalities of our favorite artists. With Social media, all that has changed. You dont need music videos to connect with Cassper. Through his social media platforms and the way the media covers celebs now, he can connect with his fans and offer a peak into his life and personality instantly. While the music video's impact has waned, Channel O's decline can also be linked to the channel's competitor, MTV BASE. I could add Trace Urban to that as well but the main culprit here is MTV Base. At its peak and when it launched, Channel O positioned itself as the pan-african television platform for African music. The problem is that they were not very good at it. It was easy not to see that because for a long time they were the only one in that space but as soon as MTV Base and Trace Urban came along, the flaws in Channel O's model was glaringly obvious. Firstly, the channel was caught in rut for a long time. When television industry evolved and consumers looked to music channels not only for music videos but other pop culture related content, Channel O dragged its feet in catching up to that trend. That snail pace to reflect the evolving nature of African pop culture meant that MTV Base could sweep in and take over the space and create a platform that speaks directly to the youth of the time. That inadvertently placed Channel O in a position where it was perceived as dated. MTV Base now offers a lifestyle platform that welcomes content that is more diverse and in keeping with the demand of the modern day young person. MTV embraced reality shows, offers lifestyle programming and in the last few years has even tapped into the documentary genre. Tuning in to MTVBase you do not think of it as just a music video channel but a channel that is music driven but connected to the youth culture. MTV Base's social media engagement is also way better than Channel O's. Again it appears as if Channel O is not keeping up with the times. Perception sometimes is reality — it is reality in that; when people perceive you to be boring, they will not tune in and you end up becoming boring because nobody is buying what you selling. When MTV launched the MTVBase Africa Music Awards and Channel O cancelled their own awards program, that was the final nail on the coffin. Brand-wise that eviscerated whatever credibility Channel O still had as a platform for youth culture in Africa. All good things must come to an end. The glory days of Channel O as we 90s kids remember it are over. The channel is still running so perhaps the owners are hoping for a revival. Personally I think for Channel O to be relevant again, it would have to tap into their original core audience who have now grown up. Forget trying to compete with MTVBase, gear the channel towards the audience that know it and position it to where that audience is now with their lives. We are in our 30s to 40s, we appreciate Amanda Black, Thandiswa and Ringo more than we do Nasty C and Kwesta. That is where the channel should be looking to. The channel should create content aimed at that particular market demographic who are more settled but not too old to appreciate some fun. The Kaya FM market! I would not mind seeing a Thandiswa Mazwai docu-series on Channel O. Or even a music talk show.